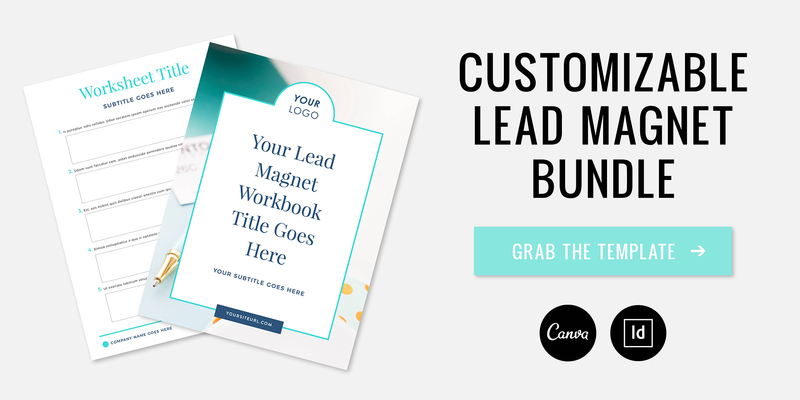 I’m sure you’ve heard about how important having an email list is. Maybe you have one, maybe you’re waiting to come up with a plan before starting one, or maybe you have one set up, but are not sure how to get people to subscribe. There are tons of resources out there about growing your list, but today, in addition to giving you some tips, I also want to share my personal story. 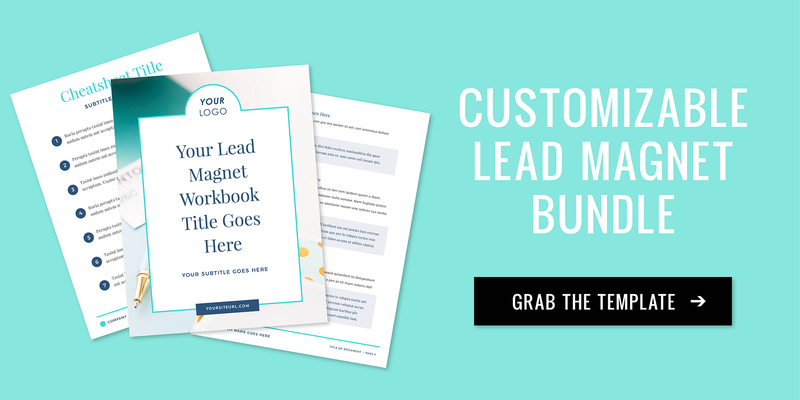 Specifically, how I increased my email subscribers by 600% in 1 month by changing just one thing. I implemented content upgrades. Click here for a list of content upgrade ideas! You can use content upgrades to grow your email list by requiring visitors to enter their email in order to access the bonus content. It feels a little silly that it took me so long to figure out, but good news for you, I’m sharing the step by step so you don’t have to go through all the trial and error. I’m going to break down my four year journey in adding content upgrades to my blog, then explain how to approach yours in some simple steps. 2012: I started an email list with no rhyme or reason other than the fact that I was supposed to have one. It sat there slowly gaining anywhere from 0-20 subscribers a month. March 2014: I implemented a general lead magnet, but I’ll admit, I did not do it strategically. It was a collaborative ebook that I wrote an article in. I promoted the freebie to my blog and added a little blurb in my sidebar. I was happy to have a spike in subscribers that month and then I just forgot about it. March 2015: It wasn’t until over a year later, that I realized this very passive way of gaining subscribers was not enough. I actually started offering content upgrades to blog posts in 2012, but did not require people to sign up for my email list prior to downloading them. What was I thinking?! Looking back at it now, these worksheets have over 12,000 downloads. It almost makes me want to cry thinking of all those subscribers that I missed out on. Not all 12,000 downloads would have converted to email subscribers, but a lot of them would have! July 2015: I came up with a plan. I decided to create a private resource library to house all of these content upgrades. I went back and made all of these resources available only to those with access to the library (aka my email subscribers). I also continued to publish new posts with content upgrades. Now that you know my story spanning over an extensive period of time, I’m going to show you how to implement this yourself. What took me years to slowly figure out, can be implemented in a few days by following the simple suggestions below. This should be a blog post that is helpful to your audience. Figure out the types of problems that your readers are having in your field. What do you know that can benefit other people? Turn your readers problems into solutions. Amazing content is what will attract people to your site and keep them coming back. Evergreen content is quality, useful content that will retain its value for a long period of time. Much like the timeless trees, your posts should be relevant for an extensive period of time. You are putting a lot of effort into this content, you don’t want it to become obsolete too quickly. Create a resource that would make the content better. When you offer your visitors something that’s a perfect fit for what they came to your site for, they’re MUCH more likely to opt-in. Not sure how to design your content upgrade? Grab THIS super easy to update template and half of the work is done for you. Personally, I create a VIP library, where subscribers can access upgrades past and present, all in the same place. All they need is the password, which I send out in all of my emails. You can also deliver these upgrades individually through platforms like ConvertKit or Leadpages. Go back to high-traffic pages from your archives and add content upgrades to those evergreen posts that are still getting traffic. Pinterest is a top traffic source for many blogs so make sure to create a bold, vertical image that will stand out and give a clear picture of what the post is about. You can also highlight the content upgrade in the image to give people even more of a reason to click through! It’s not enough to just publish the post, you have to get some eyes on it. You really need to sell your content upgrade. This strategy of content upgrades works much better than having a generic opt-in. You can see my stats below for proof of that. Aa generic lead management alone generated an increase, but my exponential growth cycle was prompted by the addition of strategic well-promoted posts that all had strategic content upgrades for readers to download. An exponential increase in subscribers as noted above is something to consider when evaluating blogging strategies. To revisit our content upgrade strategy we: create valuable content, ensure we have evergreen content, create upgrades, add the resource to your site, revisit archives, create shareable images, and finally promote our new content enriched posts! 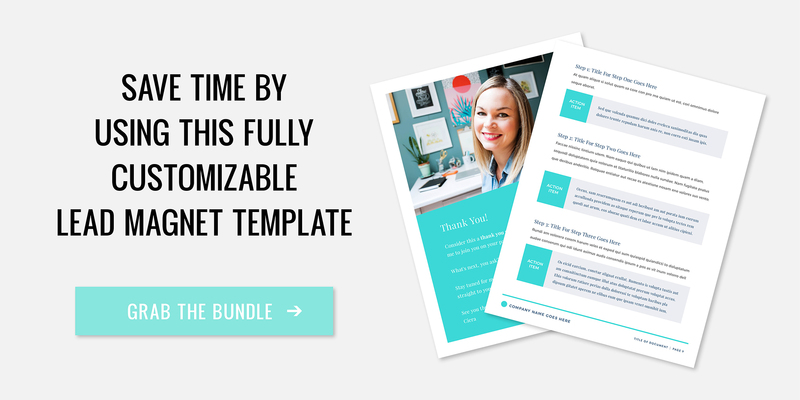 I’m hoping that you too can find value in producing content upgrades for your blog. I know I have. And what would a post about content upgrades be, without a content upgrade? Stuck on what your content upgrade items should be? I created a helpful list of 10 content upgrade ideas to help add value to your blog posts! 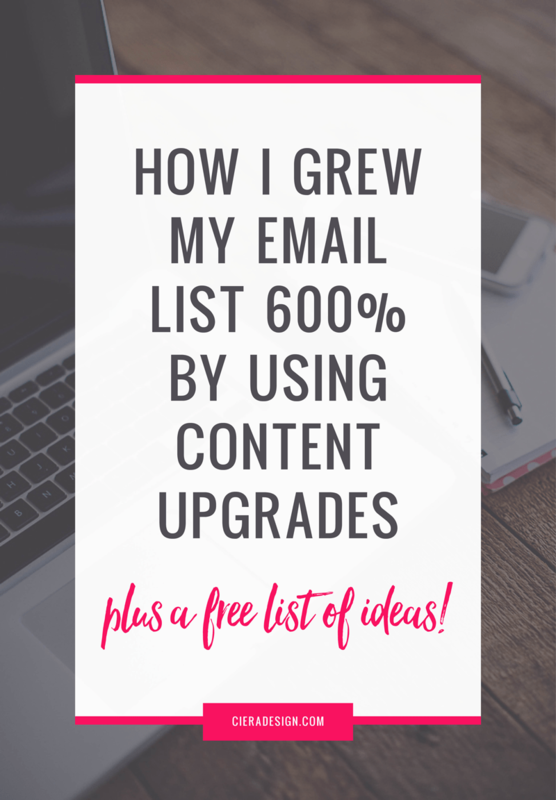 Click here to download my list of 10 content upgrade ideas!